Has your car’s air conditioning stopped working? Come along to Exeter Auto Centre today and see how our experts can help you. We proudly offer affordable and reliable vehicle air conditioning in Exeter. No matter whether your car’s air conditioning is not feeling as powerful as it did, or is not working at all, our experts have the knowledge and expertise to fix the problem. It is very common for air conditioning to stop working simply because it needs topping up again. 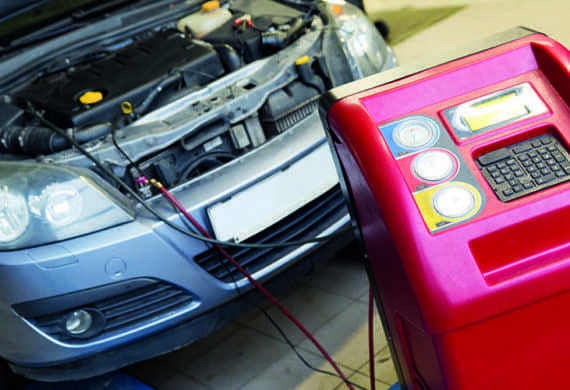 At our specialist car garage, we can get your air conditioning system back up and running in no time. If you think Exeter Auto Centre can help you, do not hesitate to contact our experts on 01392 464640. Moreover, we welcome our customers to pop along to our garage so our experts can inspect your vehicle. Our team of experts proudly offer a comprehensive range of air conditioning services including; recharging and general maintenance. All our air conditioning services come at affordable and competitive prices to meet any budget. Furthermore, our mechanics can recharge and maintain the air conditioning system on any make and model of car. Over time, your car’s air conditioning system can begin to lose its power. This results in warmer air than usual being passed through the system, and therefore, not working as efficiently. At Exeter Auto Centre, we can recharge your air conditioning system, and get it working as good as new in no time. Customers are welcome to wait on site while their service is carried out, as it should take no longer than 1 hour. If you suspect that there could be an issue with your air conditioning system, bring your vehicle down to Exeter Auto Centre today. 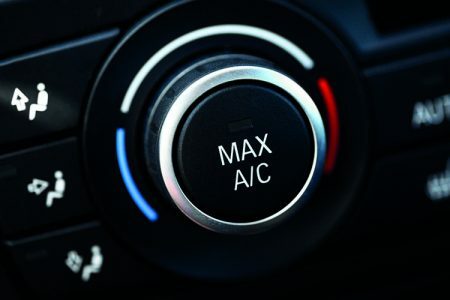 Air conditioning is an important element in your vehicle in summer but also surprisingly in winter. In winter, your air conditioning can be used to demist your windscreens more quickly than using your blower. This is because, the system gives out dry air, rather than air with high humidity levels, so it will clear much quicker. Due to the importance of this system, it is very important to regularly check the general maintenance of your air con system. So, if you require any further information on our specialist car and vehicle air conditioning in Exeter, do not hesitate to contact us on 01392 464640. We look forward to hearing from you very soon!